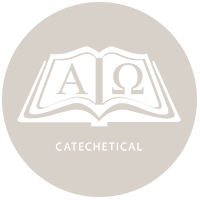 Catechetical ~ Forming Youth, and Adults in Faith, Doctrine, and Practice. 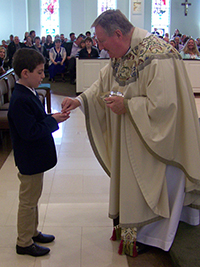 At Christ the King Parish we have a nine-year program from grades 1 through 9 with the completion of Christian Initiation into the Church through the Sacrament of Confirmation in the 9th grade. 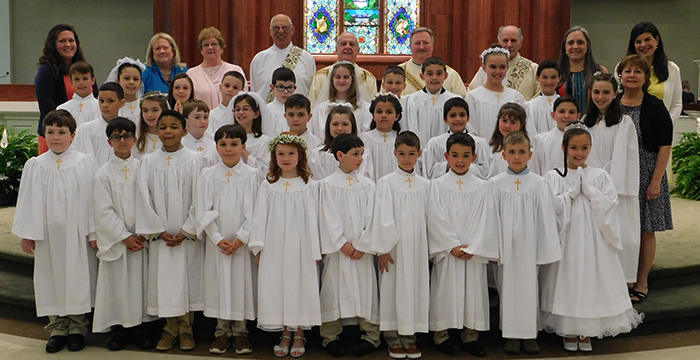 The Catechists come totally from the membership of our parish, under the direction of, Kathy Laird, our Faith Formation and Youth Ministry Director. If you have any questions or comments, please go to Contact Us, all submissions go directly to the parish office. for all assignments and makeup work. The Christian Leadership Institute (CLI) is a six-day long leadership training experience for high school age youth. 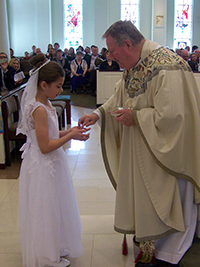 CLI seeks to foster the leadership potential of our young Church by heightening each person’s gifts and talents for various ministerial roles and responsibilities in their parishes, schools and greater communities. 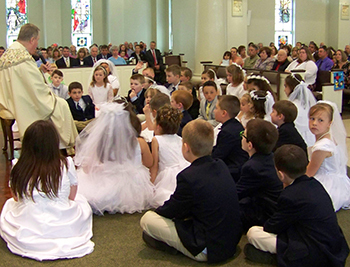 At Christ the King Parish we have a nine-year program from grades 1 through 9 with the completion of Christian Initiation into the Church through the Sacrament of Confirmation in the 9th grade. 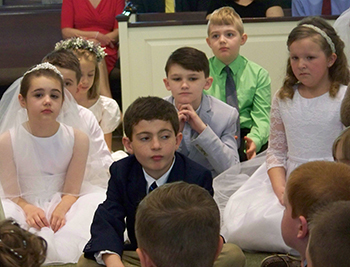 The catechists come totally from the membership of our parish, under the direction of, Kathy Laird, our Faith Formation and Youth Ministry Director.